Today, Dunkin’ Donuts has become the first brand to partner with Waze to launch the navigation app’s latest feature, Order Ahead, allowing DD Perks® Rewards Members the opportunity to order their favorite coffee, donut or breakfast sandwich from the Waze App before even hitting the road. 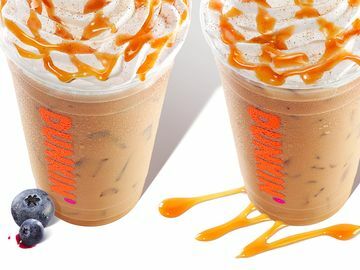 We know our busy, on-the-go guests need their Dunkin’ run to be quick and easy to keep them energized all day long. 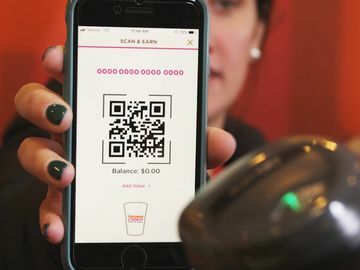 That’s why we continue to enhance the mobile experience and add new ways for our DD Perks® members to order their Dunkin’ favorites and speed past the line to pick up their order inside a Dunkin’ Donuts restaurant. The new Waze Order Ahead feature creates a seamless experience that allows Wazers, before beginning their trip, to pinpoint the nearest Dunkin' Donuts restaurant and tap a single button to launch Dunkin’ Donuts’ On-the-Go Ordering within the Waze App. 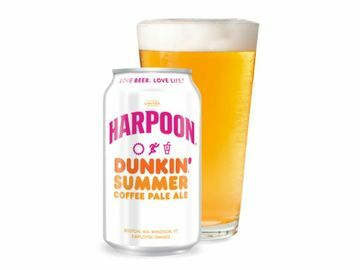 To utilize Waze’s Order Ahead feature to order your favorite Dunkin’ products, you must be a DD Perks member and you must update the latest version of the Dunkin’ Mobile App on your iPhone, iPod touch or Android smartphones before placing your first order. 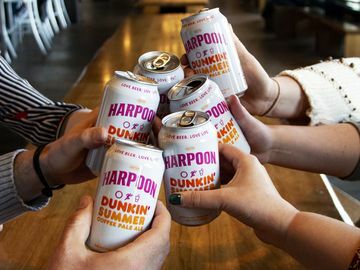 Dunkin’ Donuts has been a partner with Waze since first mapping all of its restaurant locations through the app in 2012, a partnership that was brought together with the help of longtime Dunkin’ Donuts media agency, Trilia. To see how the new Order Ahead feature works, check out the video below. Try Waze’s new Order Ahead feature before you set off on your daily commute or next road trip! 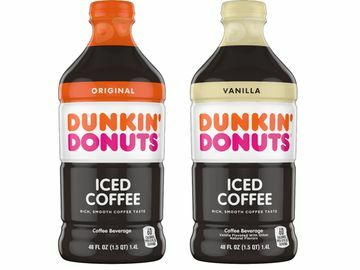 To sign up for DD Perks, visit our website for more information: www.dunkindonuts.com/en/dd-perks. And be sure to share your #DDPerksLove on Facebook, Twitter and Instagram!